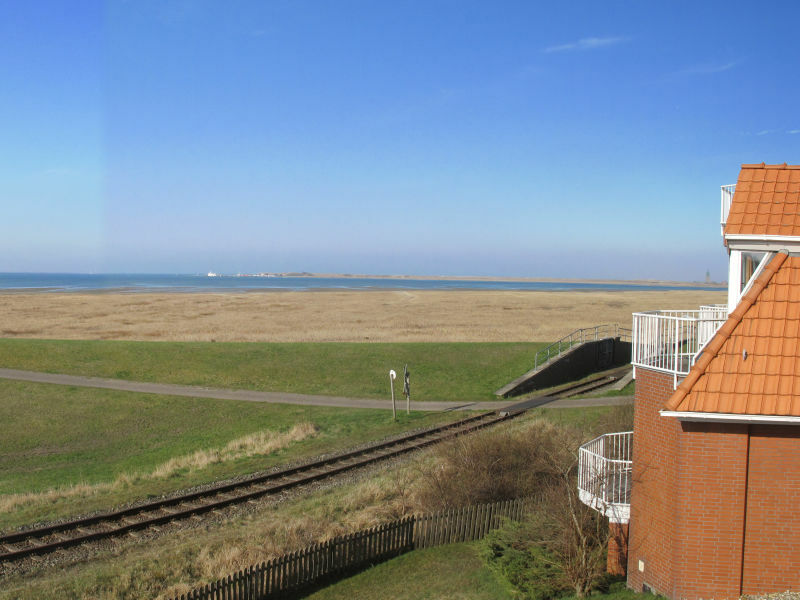 Beautiful apartment about 82 sqm in the cottage on the North Sea directly on the dike! Enjoy the space, the sea and a beautiful sandy beach. 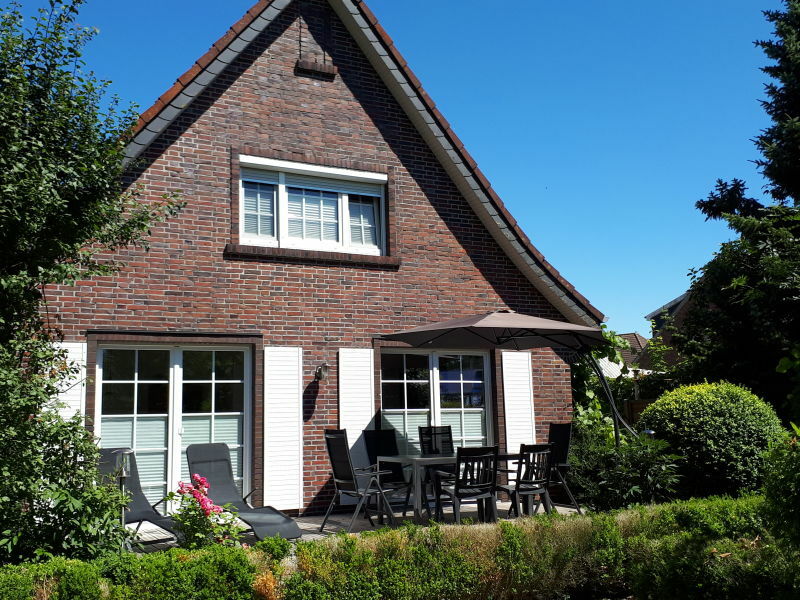 Holiday apartment Villa Wattenmeer, Wohnung "Luft und Wasser"
Exquisite penthouse holiday home, 80 sqm, direct behind the dike, 70 sqm roof-deck, sand beach in walking distance, holiday with dog, additional apartment at the ground floor. 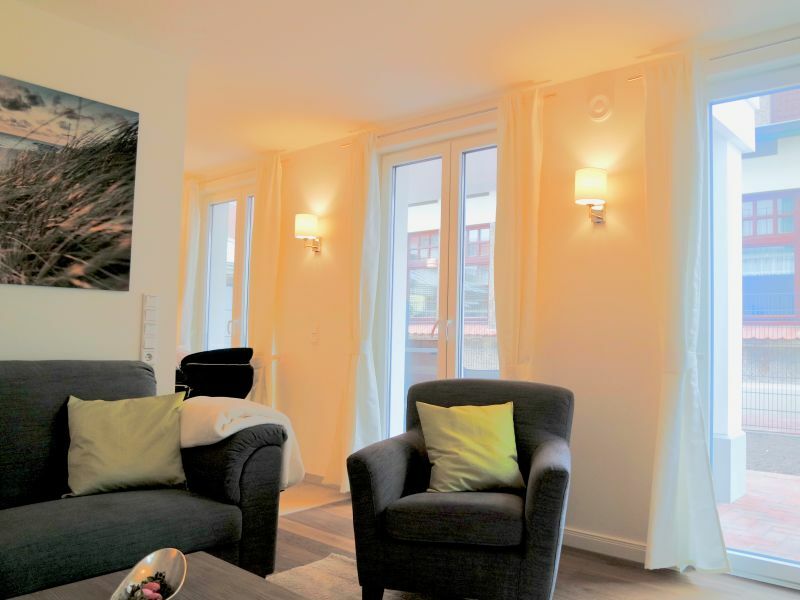 Comfortable holiday apartment in Schillig with 2 bedrooms, large living area, sauna and whirlpool in the holiday apartment. Beach basket at the beach is at guests' disposal. 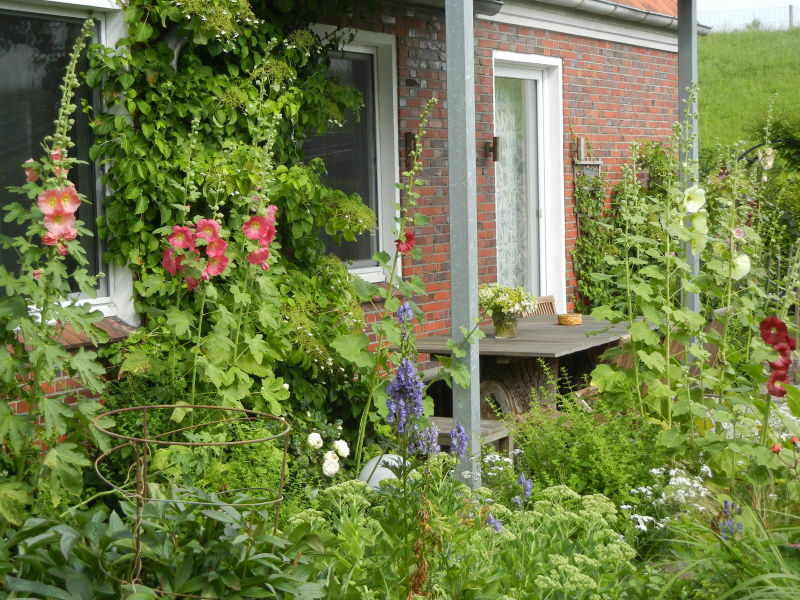 NEW in Schillig! 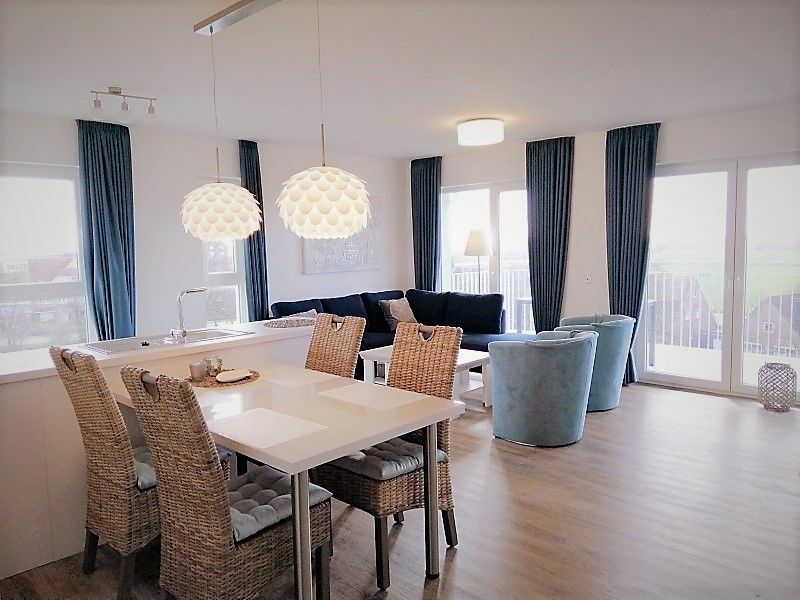 Located directly behind the dike on the long, sandy beach is an apartment with vision, comfort and wellness . . . and the sea. 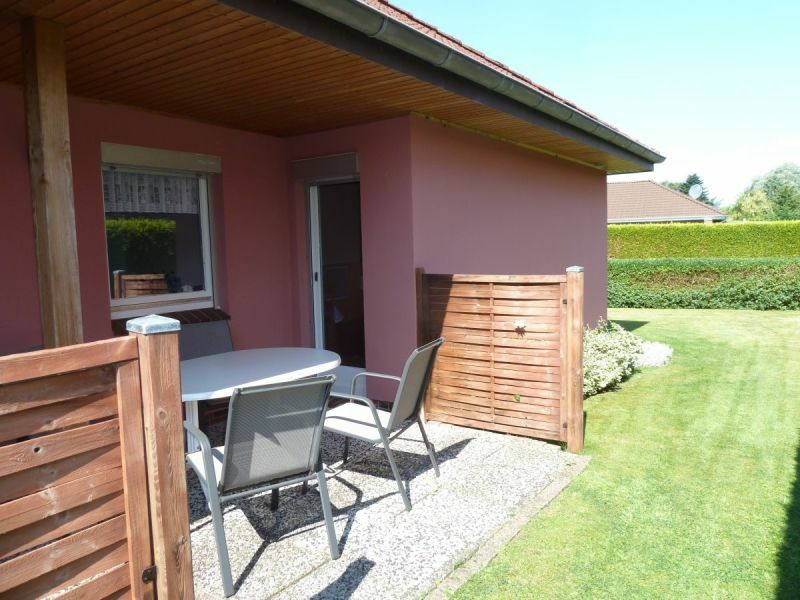 Charming and large holiday home on 70m2 in Wangerland with 2 bedrooms, ideal for 4-6 holidaymakers. 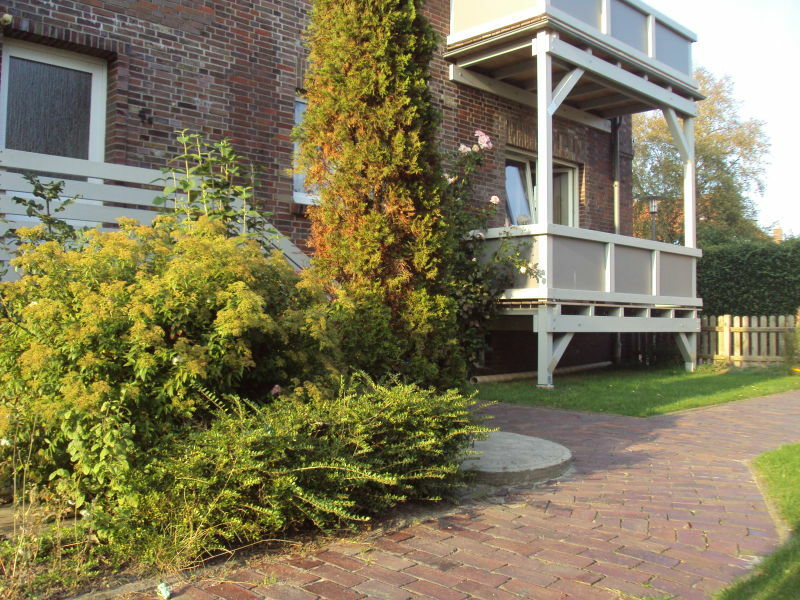 Holiday apartment in the Deichkieker guest house. 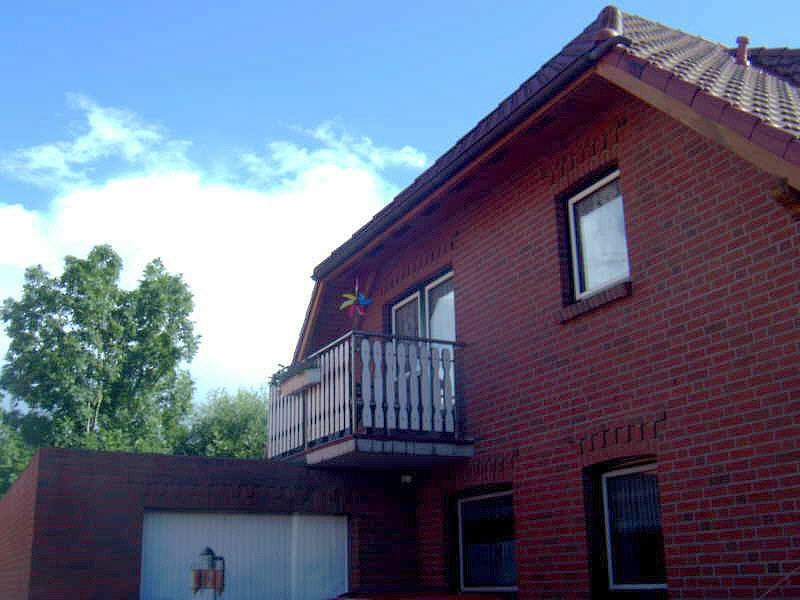 Comfortable, spacious holiday apartment, 70m² in size and located in the Wangerland region with 3 bedrooms, ideal for 6 holidaymakers. 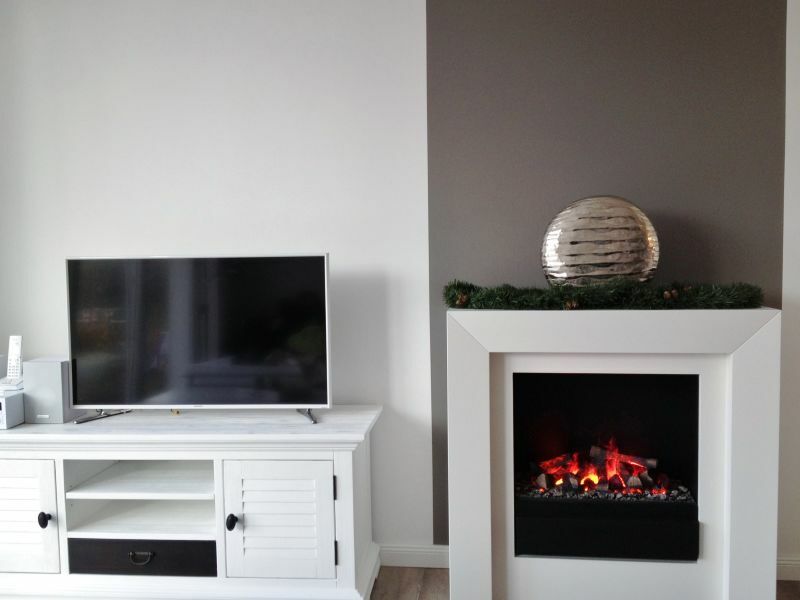 Tastefully furnished holiday apartment for four persons with spacious south-west balcony, beach chair and fireplace stove. Dear guests, our holiday apartment is 60m² large, offers optimum comfort for 4 persons and has equipped with a balcony. 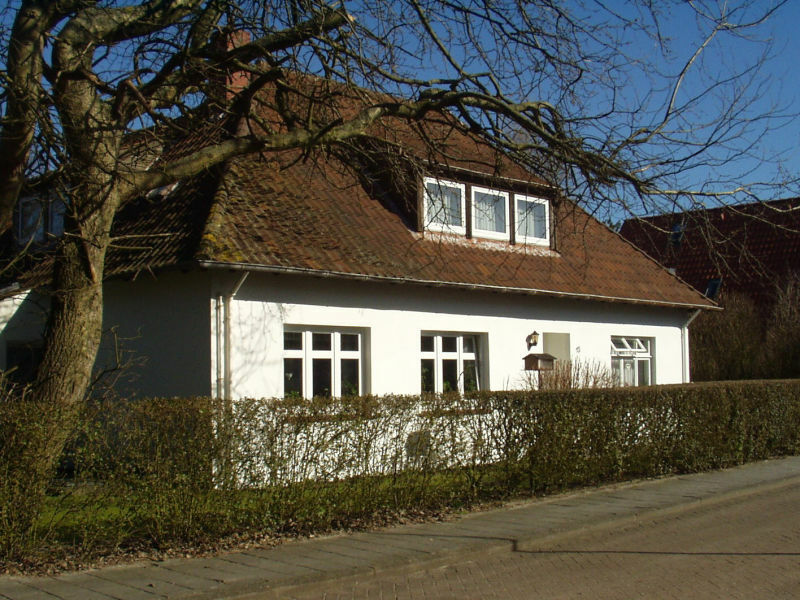 We have Appartements for 2 - 5 persons in Hooksiel with 1 or 2 bedrooms. 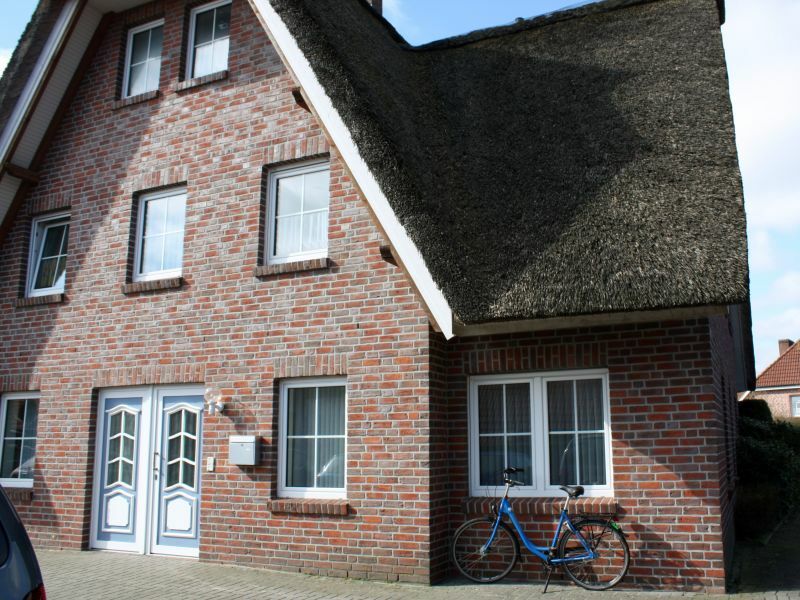 Quiet and neat vacation-apartment with a large garden in a Frisian house with thatched roof. 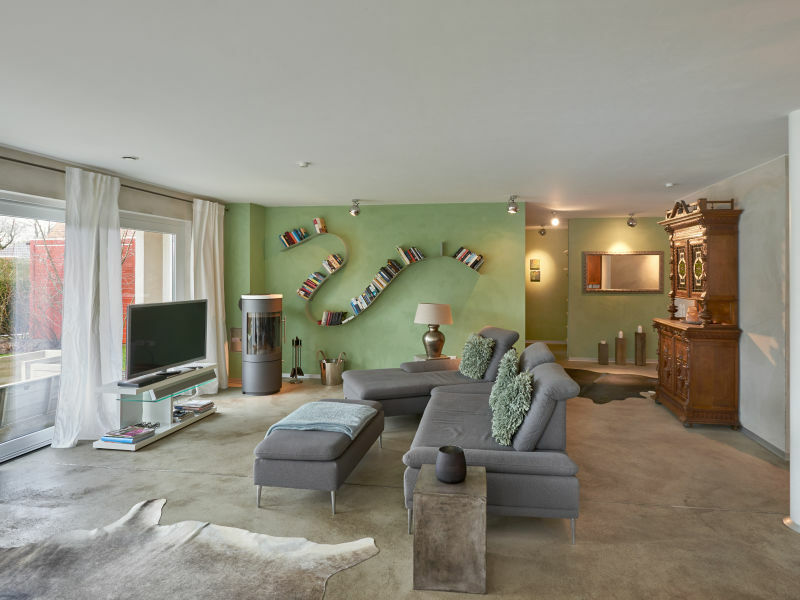 Friendly, quiet and indivdual apartment in the middle of the small village. Just a few steps to the old harbour. 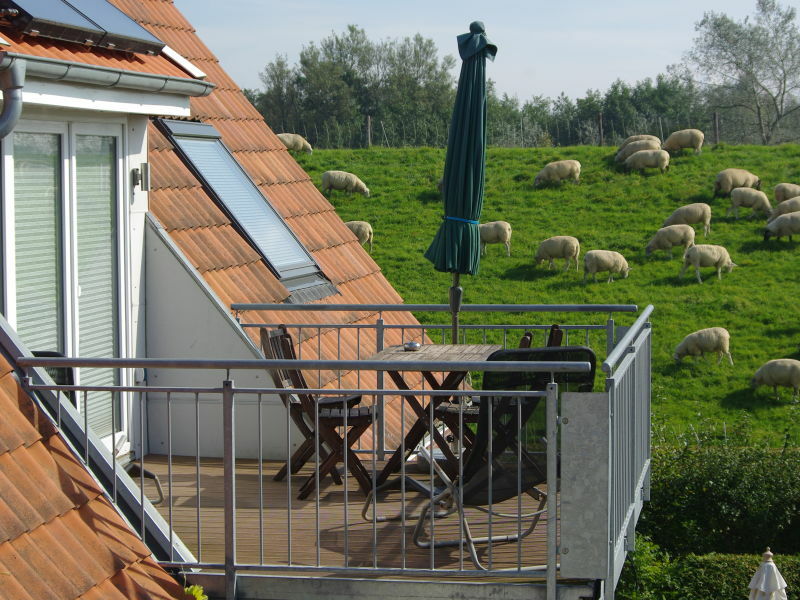 Idyllic holiday in the countryside. 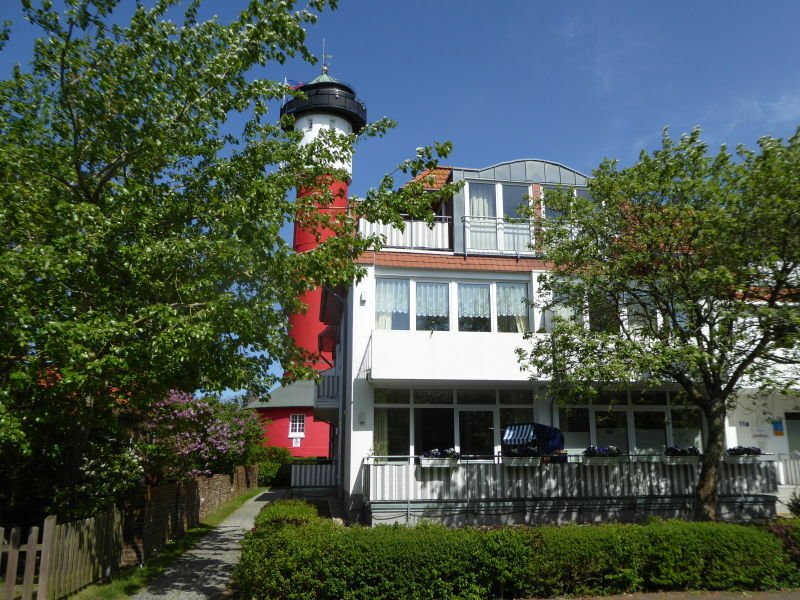 Nice apartment for up to 8 people on the North Sea coast. 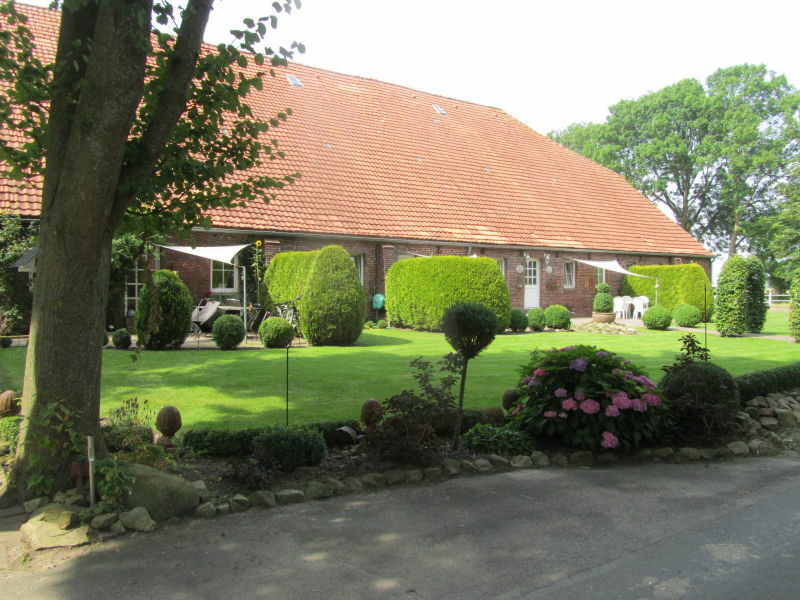 The estate is located about 5 km before Carolinensiel. 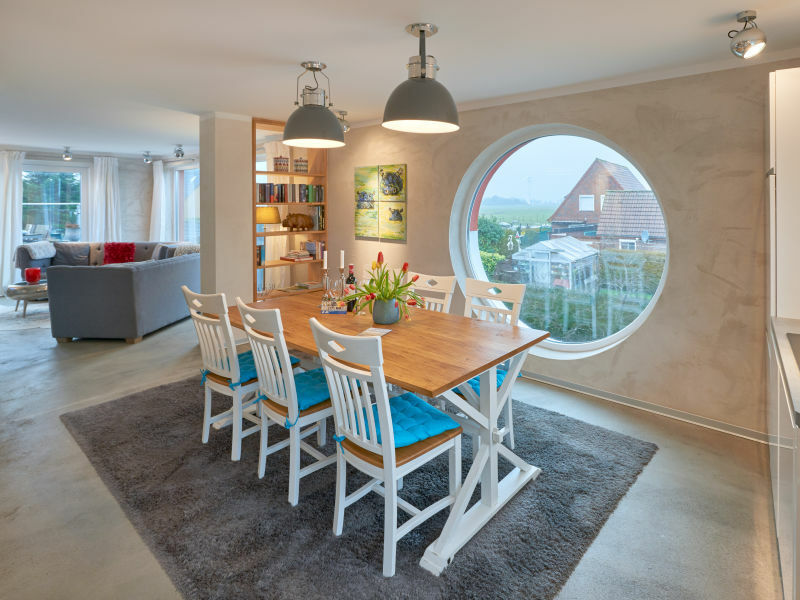 Holiday apartment Domicil at the light "Old love"
Dear guests, our holiday apartment has 40sqm and offers optimal comfort for 3 personen. Terrace. 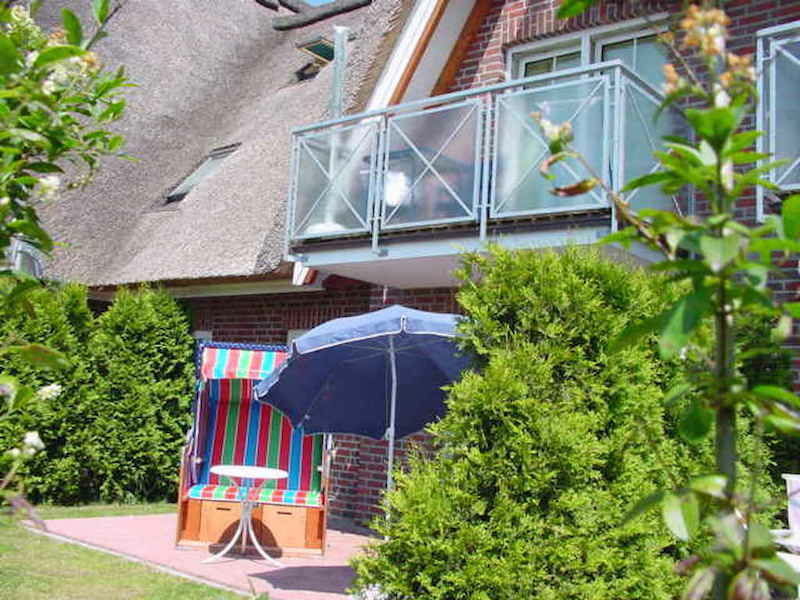 High quality, child-friendly holiday apartment on Wangerooge, 2 bathrooms, sauna, W-Lan, garden with balcony and barbecue. 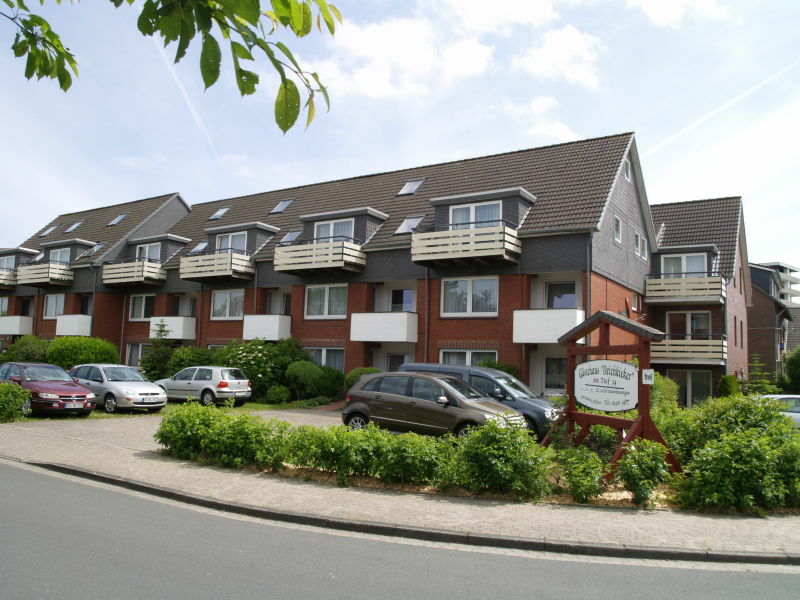 The apartment house Nautilus has 2 bedrooms a living area with fitted kitchen and a balcony. 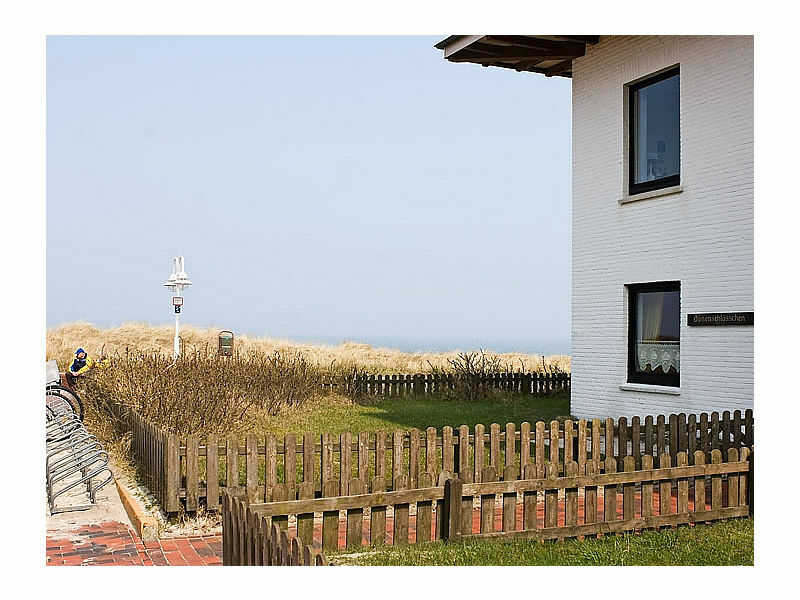 Light, tastefully furnished holiday home on the island of Wangerooge with direct view of the Wadden Sea. 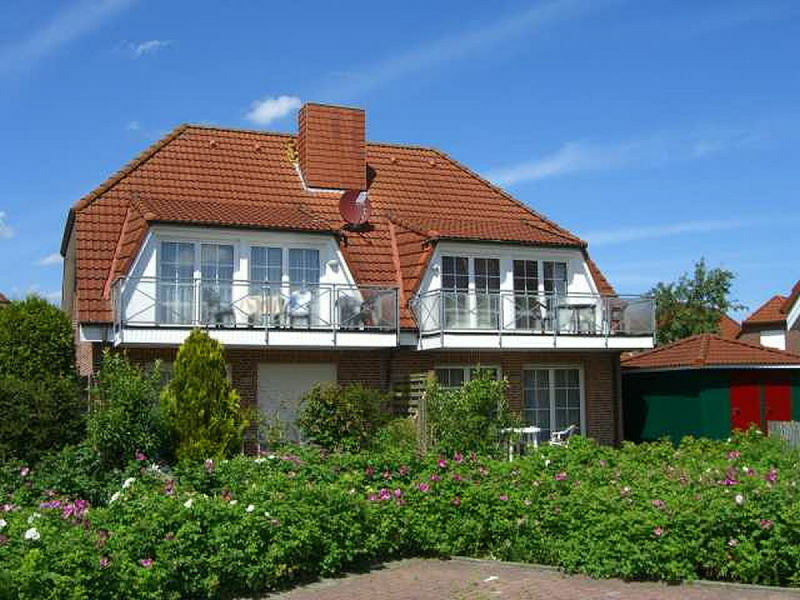 "Strandperle" is a luxurious holiday apartment on Wangerooge! 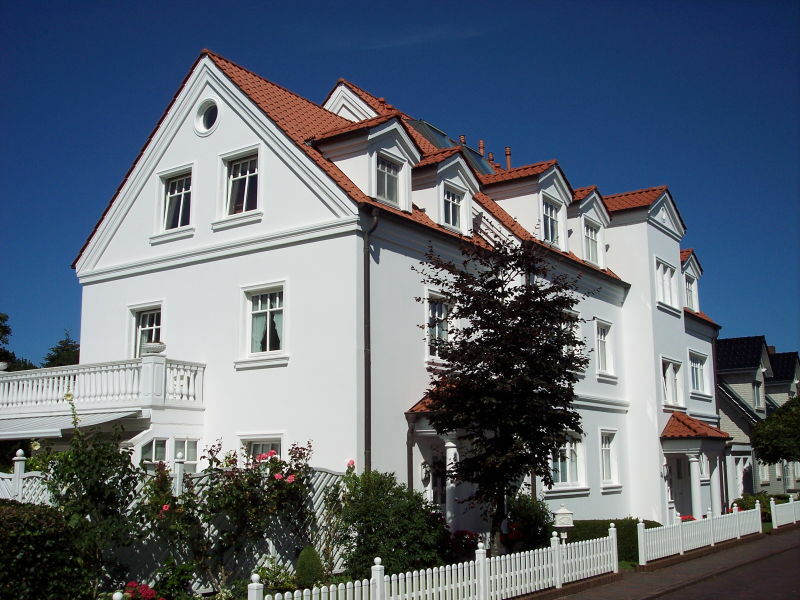 It is situated close to the beach and to the town centre. It is perfect for families. 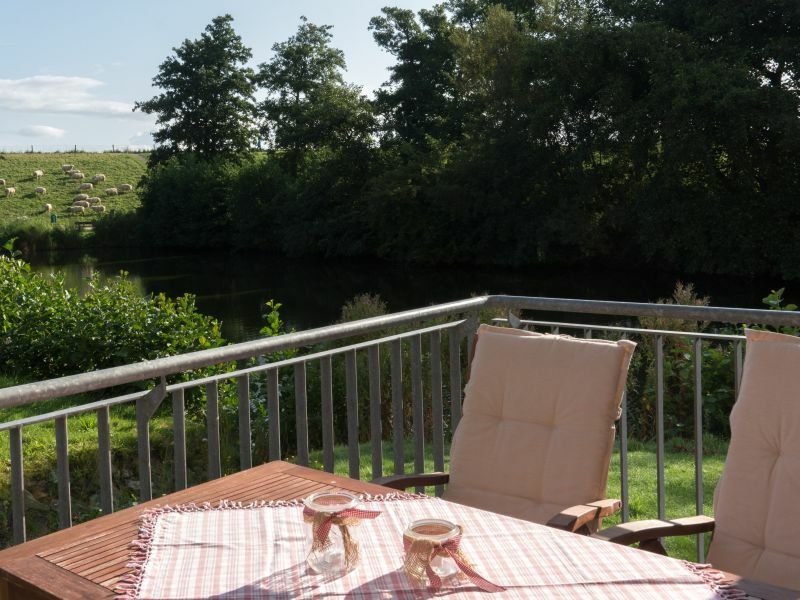 Lovely holiday flat for 2 to 6 people in a quiet, but central area. Well-tended and completely equipped. Rental all year round. 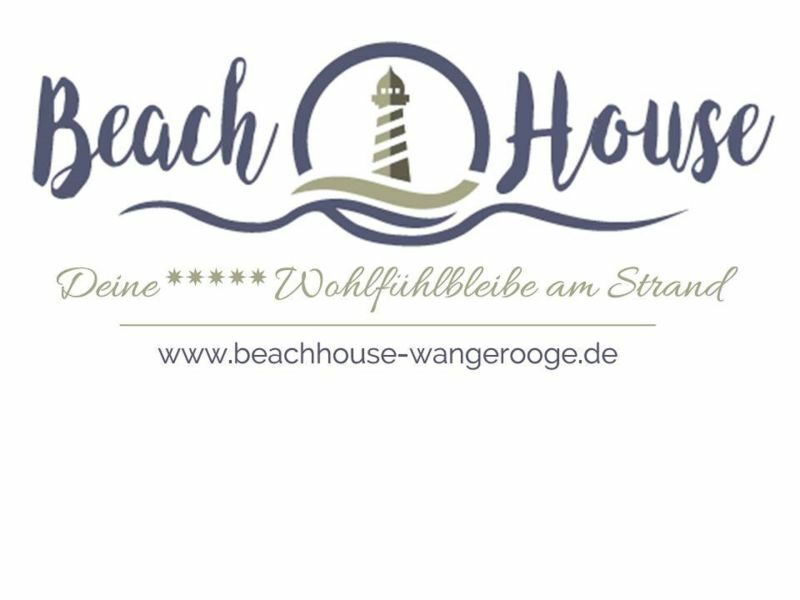 Sie haben noch nicht your Holiday apartment für Ihren Urlaub in Minsen gefunden? 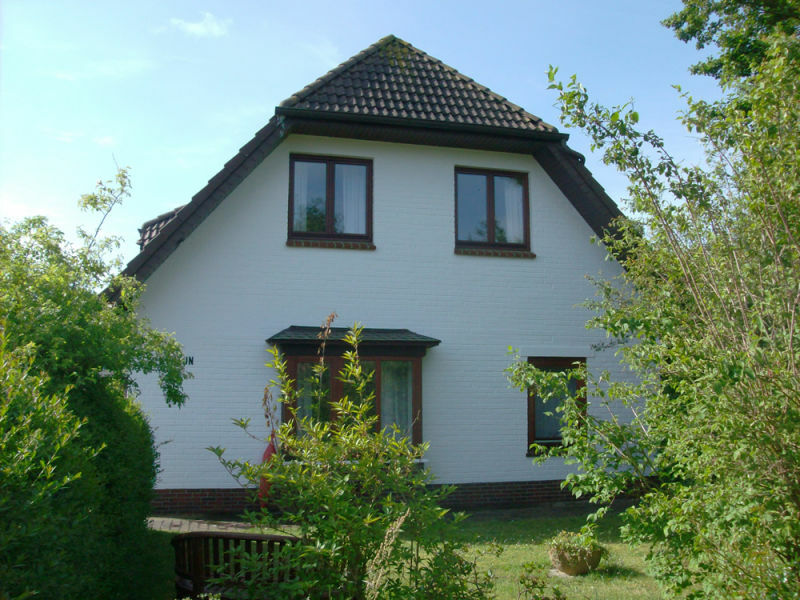 Dann schauen Sie sich einfach alle 1 Ferienwohnungen und Ferienhäuser in Minsen an!